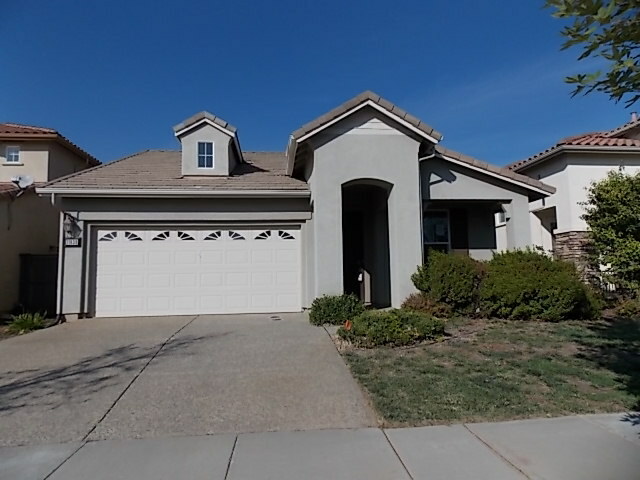 Single story Rancho Cordova HUD home! 4BD/2BA with open layout. Family room features wood burning fireplace. Kitchen features granite counter tops. Master suite includes its own access to backyard. Local elementary school and community park with playground just around the corner! HUD Home. Sold As Is.